BMW of Bend understands that not everyone is in the market for a new BMW car. That’s why at our pre-owned car dealership in Bend you will not only find new BMW cars, but a wide variety of pre-owned cars in Bend. We provide our customers who are looking to make an automotive purchase with many BMW pre-owned cars and other pre-owned car options. In addition to our selection of pre-owned cars, we have an inventory consisting of Certified Pre-Owned BMW cars. These vehicles have gone through several tests and multiple point inspections to ensure top quality. Search for Bend pre-owned cars within our inventory then give us a call or contact us online if you have any questions. 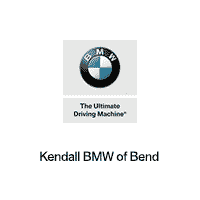 Then come by BMW of Bend at 1000 SE Division Street in Bend, Oregon 97702, only a short drive away from the Redmond, Prineville, and Madras, OR areas. Be sure to shop our selection of pre-owned SUVs for sale, as well. While you’re here, apply for a Bend car loan in our BMW Finance Center. Save time at the dealership and get pre-approved for financing by filling out our finance application. You can quickly find out if you qualify to finance a pre-owned BMW in Bend. You can also find out the value of your current vehicle because we also buy pre-owned cars, trucks, and SUVs and will give you a fair trade-in value in return. 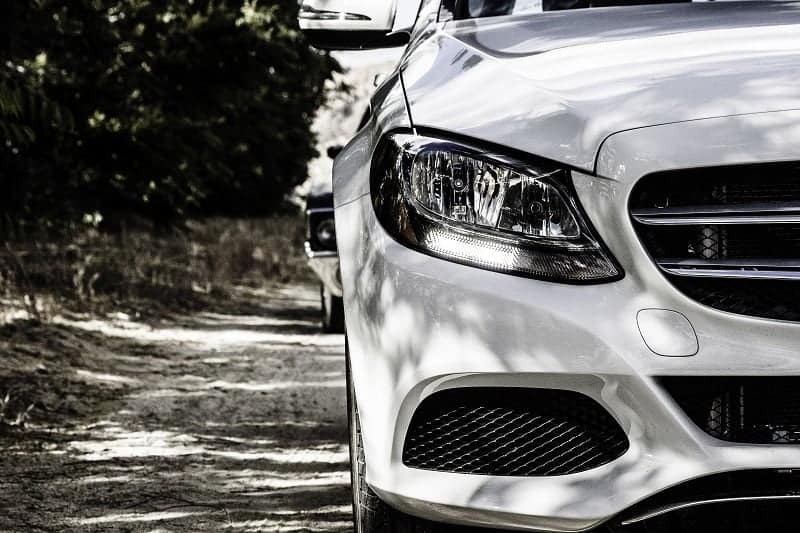 We also offer the Kendall Auto Protection plan on all qualified pre-owned cars. This comprehensive auto coverage is fantastic to have for the ultimate peace of mind. Read more about our Kendall Auto Protection plan online and ask a Kendall representative for more information! We look forward to helping you find your next car at BMW of Bend!